My favourite songs are: Jet black heart, beside you, Disconnected, English love affair, Heartache on the big screen, Permanent Vacation, Boulevard of broken dreams, Extraordinary girl, Lake of fire, Lithium, The man who sold the world, Novacaine/she's a Rebel, Holiday, Self-esteem, bad habit, Miss Taken, After the show, Don't hurt yourself, Do that thing we do. Leaving on October 12 permanently. i realized that i haven’t been on in a very long time!!! so how are y’all doing??? @[Jaleel J.R. McClain] that’s good to hear! 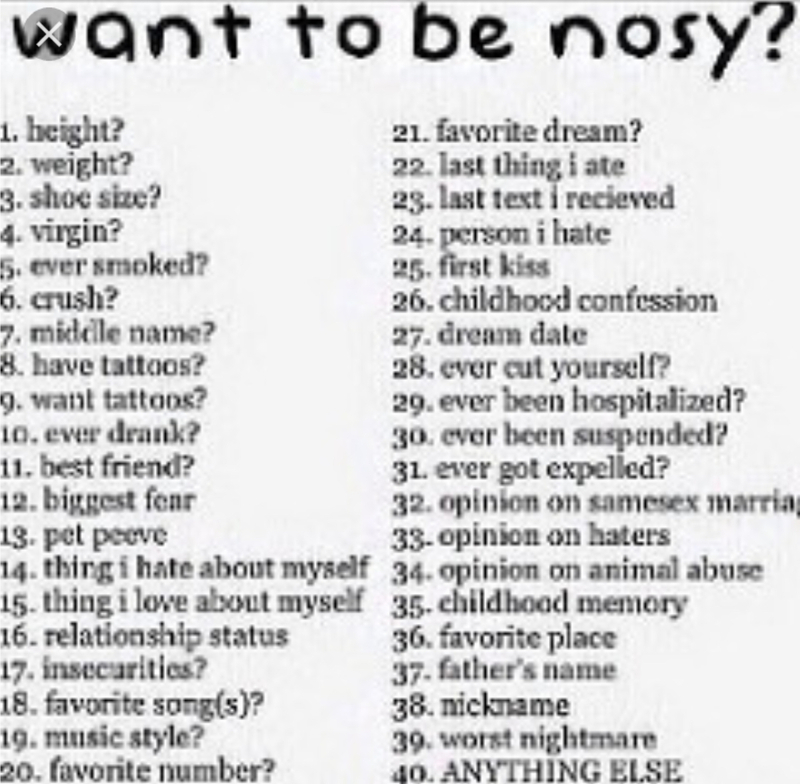 mumbled "HES SO SWEET :’)"
mumbled "send me some numbers??" Maybe you should update your Movellas?